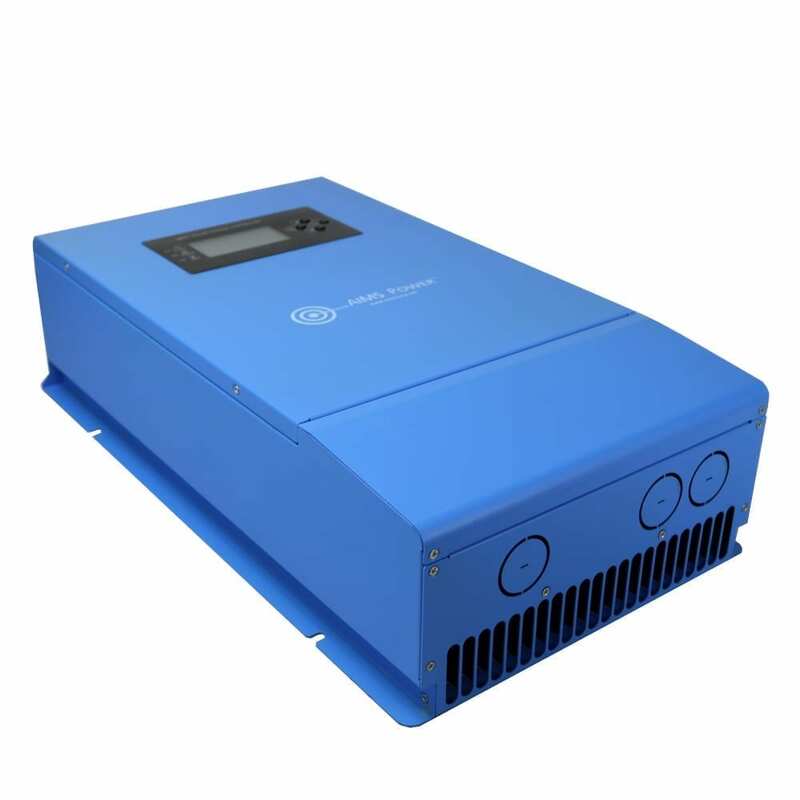 3180 Watt Solar. 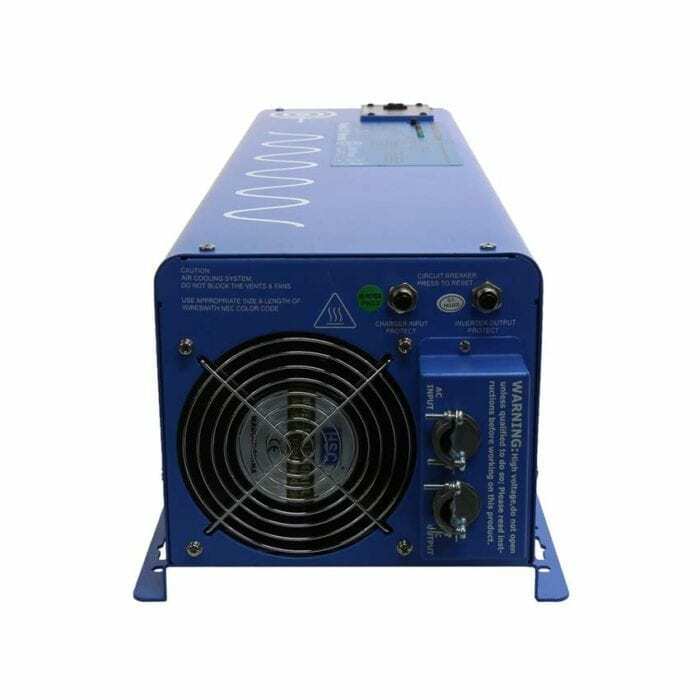 6000 Watt inverter charger provides 120 Vac power, 48Vdc. 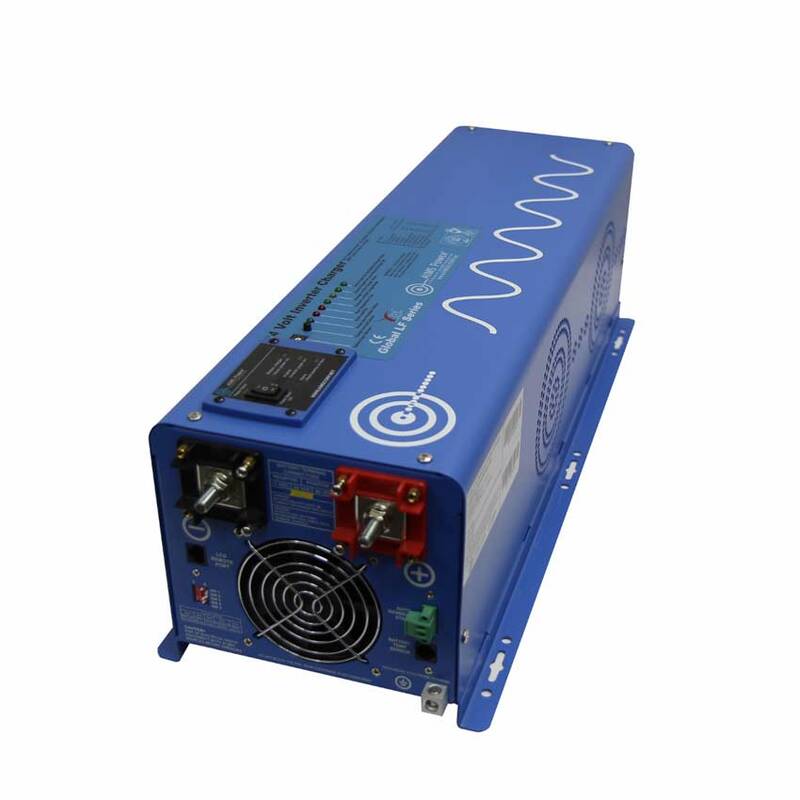 600 amps of battery power and 60 amp charger controller. 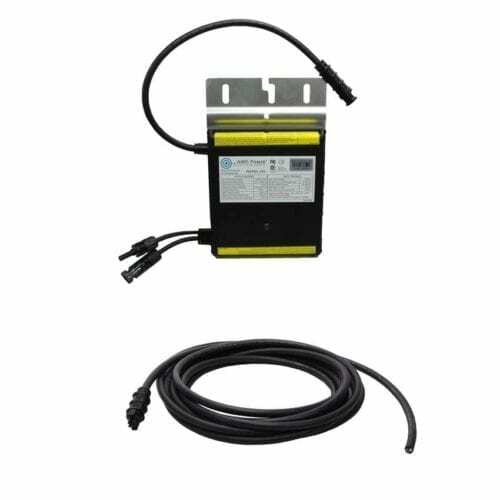 Ideal for large size devices such as appliances, fans, pumps, compressors, electronics up to 50 amps. 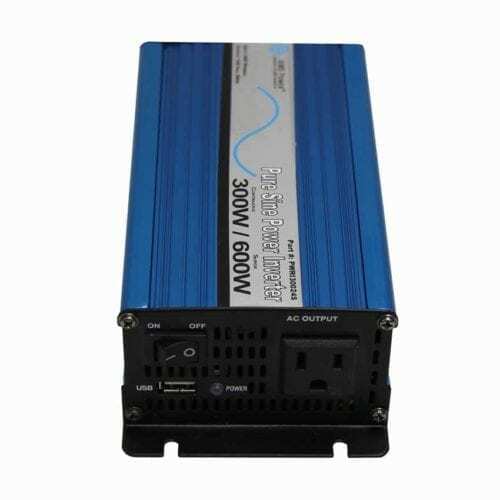 Perfect for locations that need power for 3-4 hours of run time using a full 6000 watts, before recharging and also have access to a generator or shore power if available to recharge batteries using the inverter. Solar panels keep a charge on the batteries using sunlight and will recharge the batteries at 50% depletion in <7 hours in full sun. 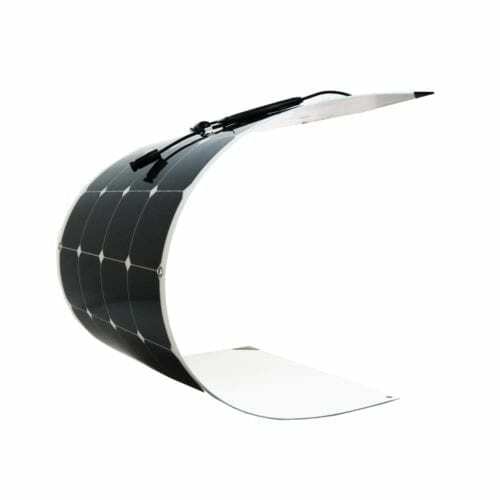 FREE SHIPPING IN THE 48 STATES. 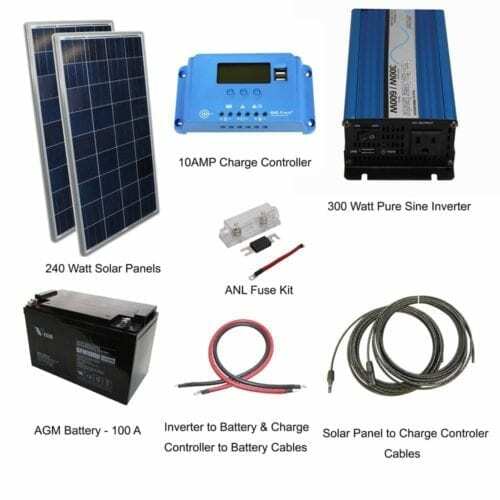 AIMS Power introduces the new all-in-one solar kit for all of your off grid power needs. 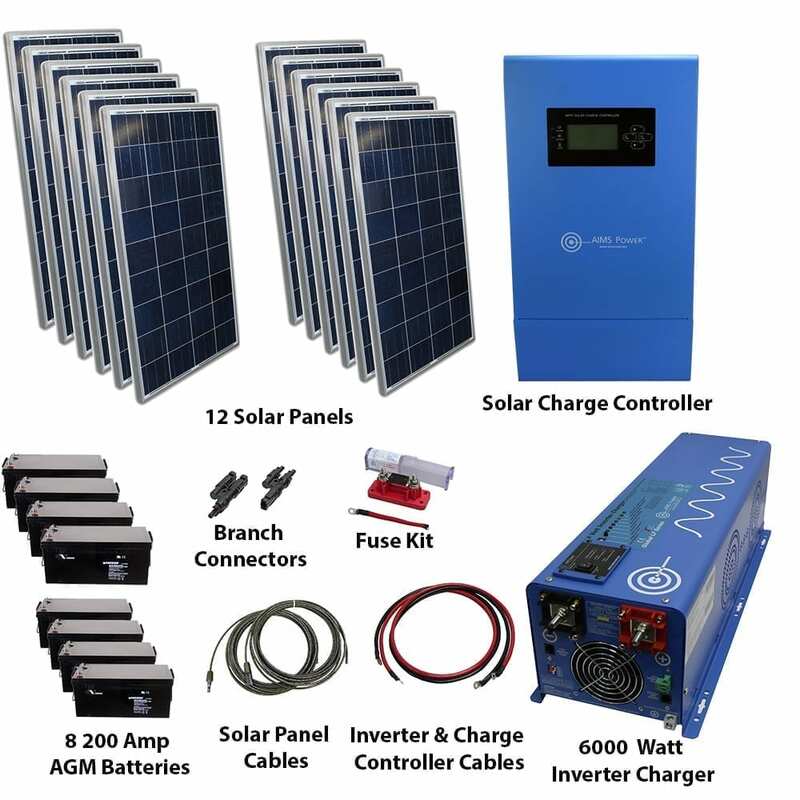 Whether you’re supplying power to a business office or whole house, this solar kit includes all necessary products required bundled for your convenience. 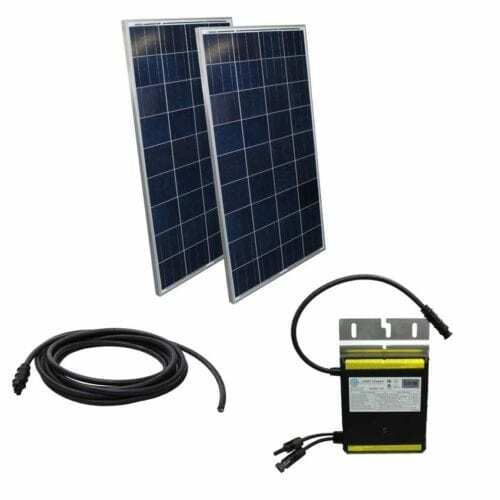 This 3300 watt solar panel kit comes with a 6000 watt low frequency inverter charger 48VDC. 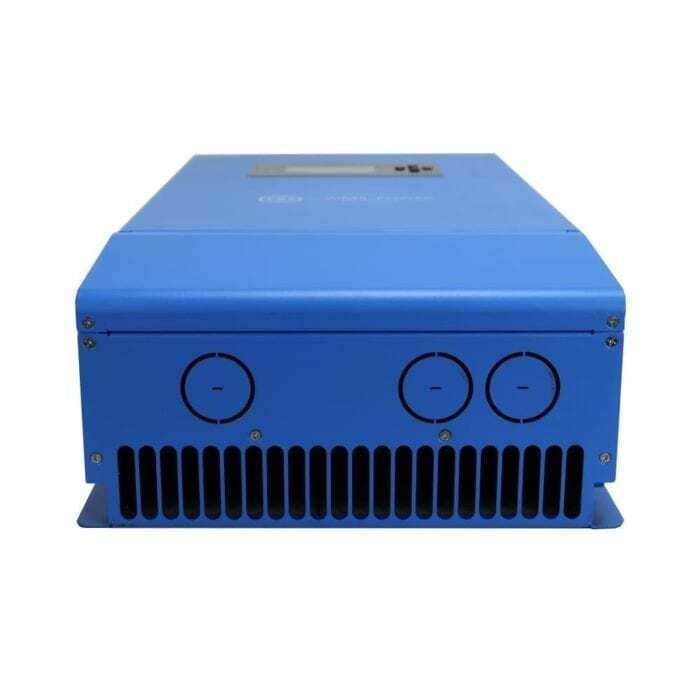 The pure sine inverter has a built in charger and can recharge the batteries when city or generator power is available. The 48VDC is more efficient and generates less heat. 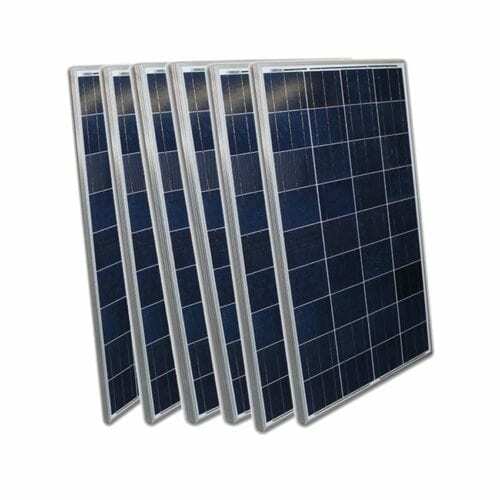 The poly crystalline panels are covered in tempered glass to protect from hazardous weather. 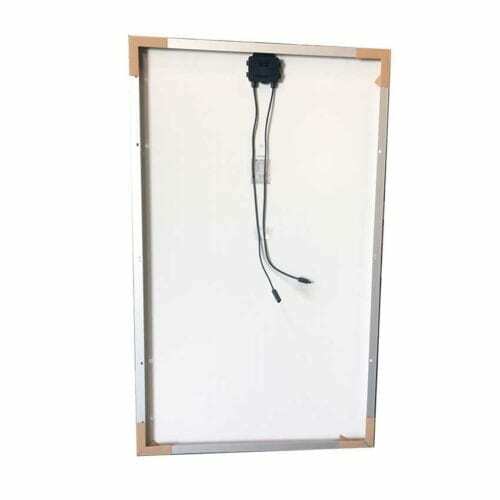 The PV wiring is protected against UV, water, ozone, fluids, oil, salt and general weathering. The kit is packed with 800 amps of battery power. 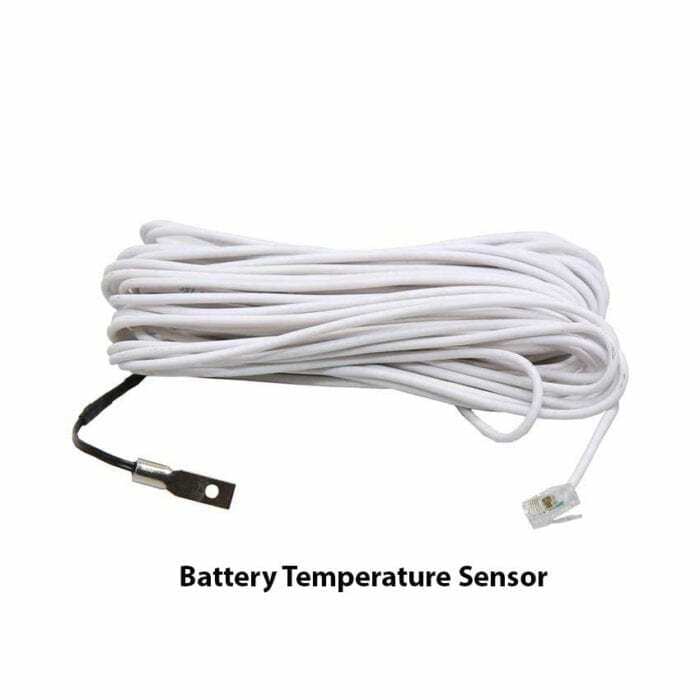 Each system comes with a wiring diagram upon purchase. 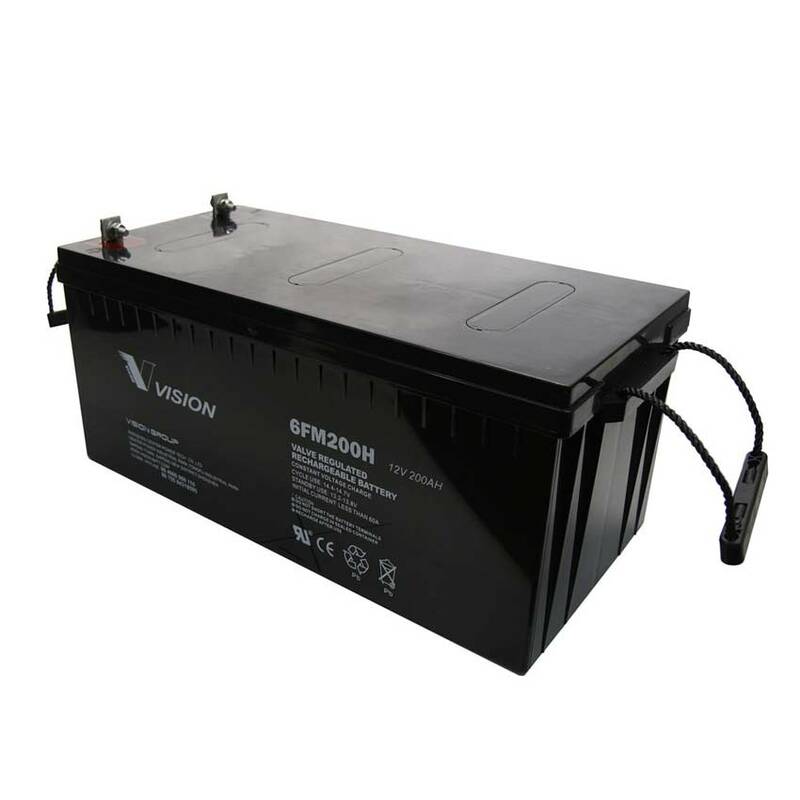 You can find the specifications for each product by clicking on the links below.